We are happy with the system and will be interested to see what our next electricity bill is like. They all think that it is a good idea. Most of them were keen to see the panels on the roof. 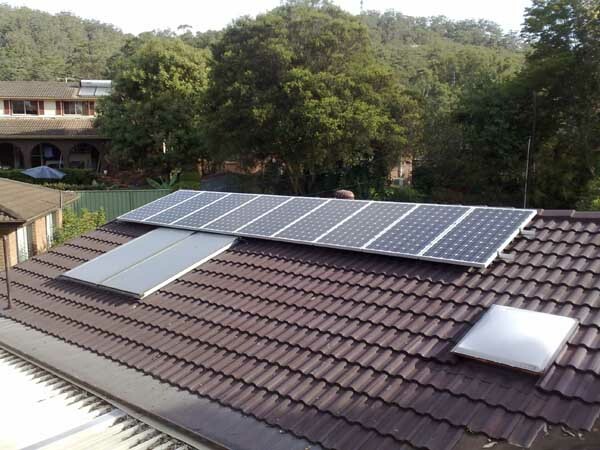 We found Superior Solar very professional and were very impressed with the fact that they always explained the timetable of events The tradesmen that came were polite, quiet, on time and cleaned up any mess they made. I also was very thankful to Derek who answered all our questions and came out several times to explain things to us upon completion.